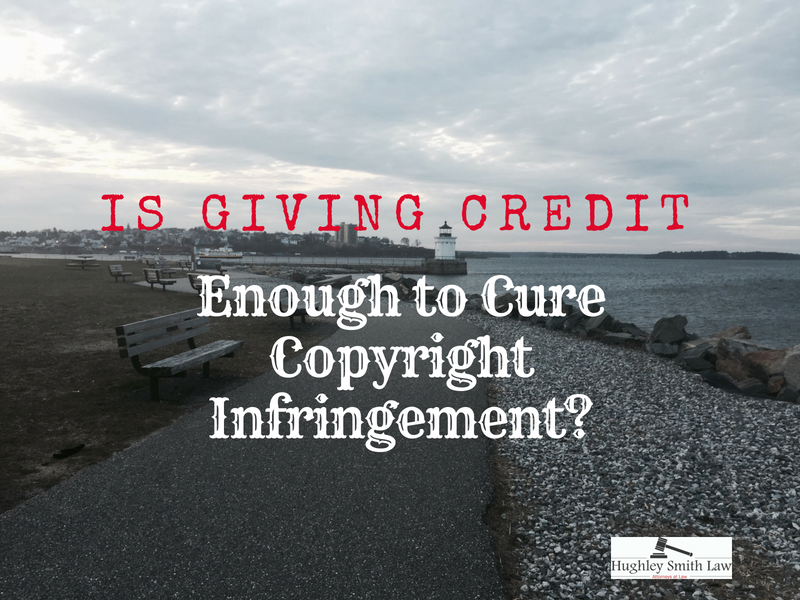 Is giving credit enough to avoid a claim of copyright infringement? I get this assertion a lot from infringers, from bloggers, and people in the online space. They want to know: Is giving credit to the original author or person who created the work enough to cure copyright infringement. 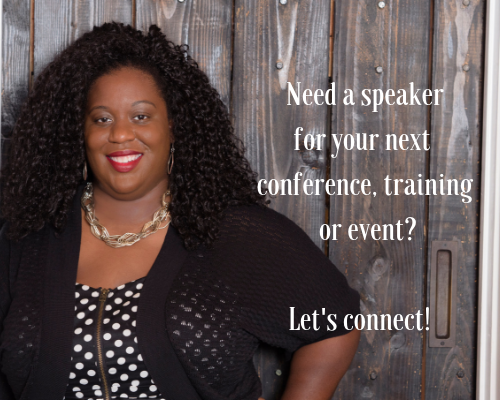 This message is not just for people in the creative space, but also for small business owners who are using people’s words, people’s videos, people’s photos, music on their website. 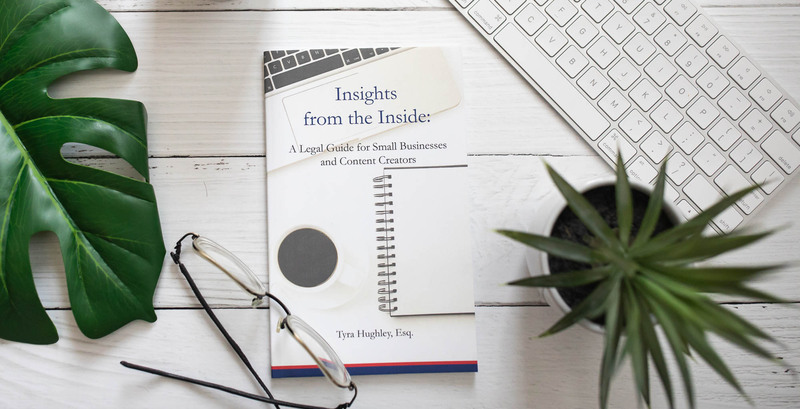 Copyright owners have certain rights that are exclusive to them, and they alone get to determine how they are going to allow others to use their work. This is extremely important to note because these rights include the right to display the work or perform the work. Thus, only a copyright owner gets to choose how their work appears in public, and they are the only ones who can grant permission for usage. So by just crediting them and not obtaining permission, you are committing copyright infringement. This is an instance where asking for forgiveness is not better than asking for permission and is NOT advisable. Crediting the author is not sufficient to cure copyright infringement. Now, if you ask and the author or creator has said, “All I need is credit, and I’m fine,” then you can use the work for as long as permission is maintained. If that is not the case, then you need to make sure that you are reaching out to that copyright owner and getting permission to use their work. You cannot use their work without permission. You are taking away the owner’s choice to dictate how they want their work used and, potentially, make money. I have a number of clients that are photographers and photo agencies. They get paid to license their images out for websites to use in blogs or for small businesses to use them online. If you are using that work, and you are just assuming that you can go and use that work without any sort of notification ahead of time or asking permission, you are probably cutting into their profits. You are cutting into the money that they would and should be making from their work so that you can make money from their work. Many photographers, videographers, musicians, and writers take exception to their work being used without their permission. They want to make money from their work just like you want to make money from your work. No one goes to work every day to work for free. Why Giving Credit May Actually Be Worse! Think about this: If you knew who owned the photo and you used it without permission, that is probably worse than if you didn’t know the owner. When pursuing a copyright infringer, this is an argument I often use. Why is this worse? Because you knew who owned it, and you did not bother to reach out even though you could. That’s just lazy and inconsiderate. This also applies if there is a watermark. If you know who the author is, always reach out beforehand because it is going to end up being worse. This translates into, “You knew how to reach me. You knew how to get in contact with me to ask me ahead of time and you haven’t. You think that just giving me credit is going to make the situation better?” That likely won’t be the case. In fact, it may make your infringement willful because you were on notice of ownership. What about quoting? Or social media shares? Quoting is different. Sharing something from someone’s page on Facebook or on social media is also a little bit different. It depends on how you are using another’s pos. If you are not attributing the post or if you are taking (e.g., copy and paste) it from their site and not clicking the share button, such as on social media sites like Facebook, then it is more likely to be a copyright infringement. It also depends on the nature of the work. If it is a meme or something that is supposed to go viral, it may not be infringement. In the social media realm, your safest bet is to share. Click that share button rather than simply doing a copy & paste and then posting it into your own post as though it is your own. Social sharing is a bit of a gray area in the law because there are some things that people just want to go viral. But, creators don’t want something to go viral and not have any way to link it back to the original person. Clicking that share button rather than ripping it and posting it as your own on your business page is the safest and best practice on social channels.